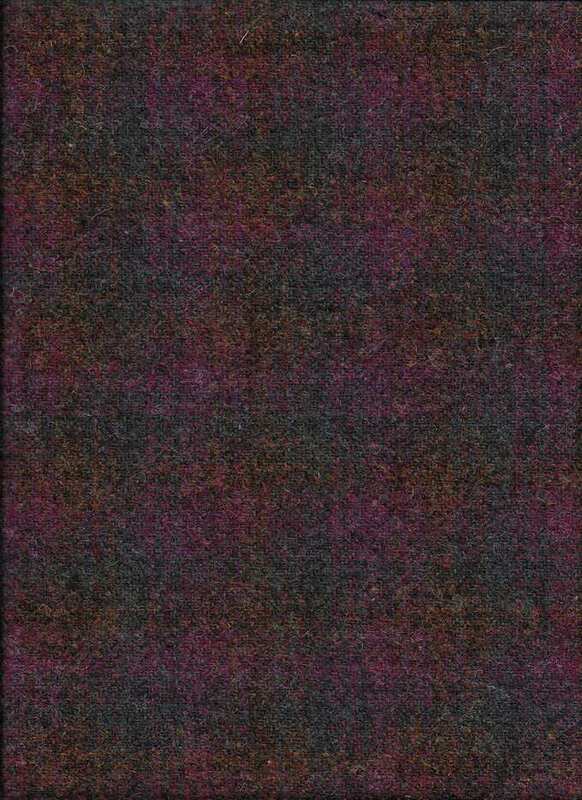 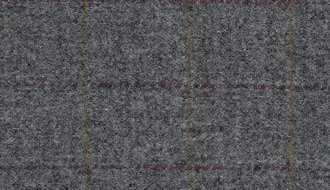 Harris tweed, 150cms wide. 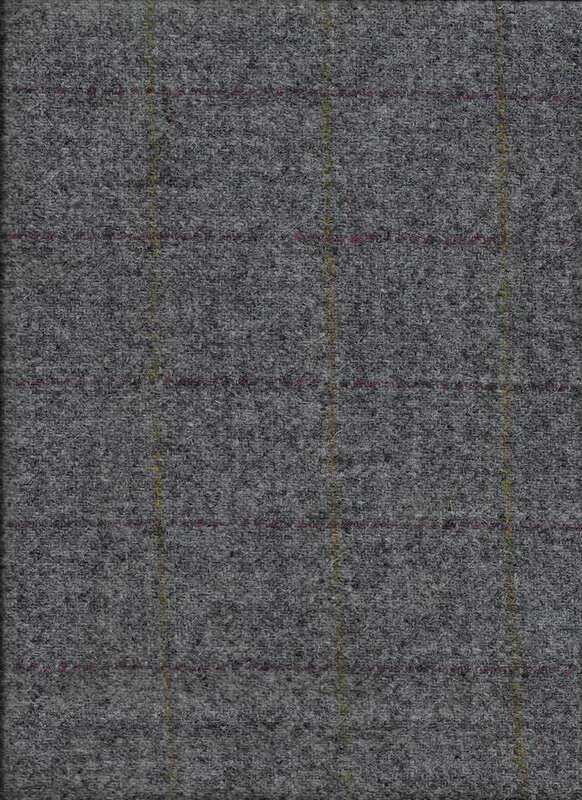 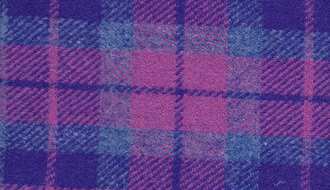  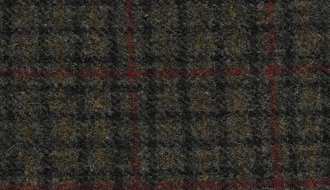 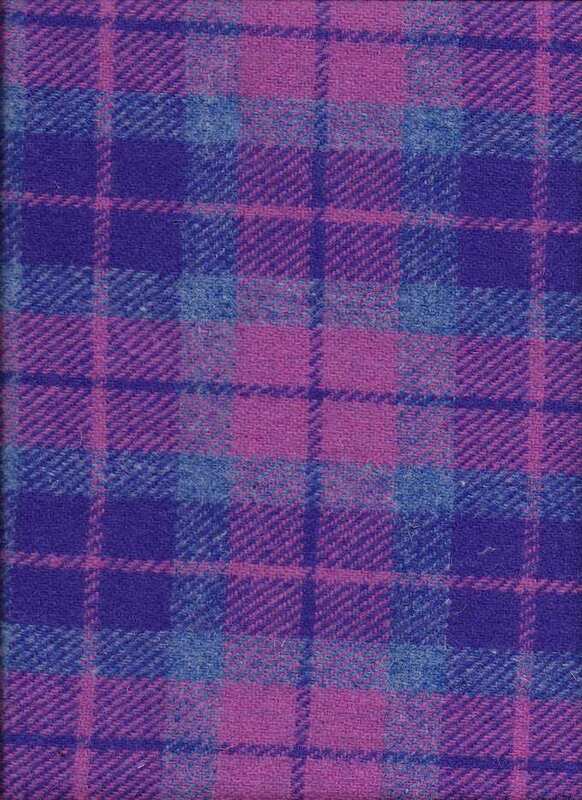 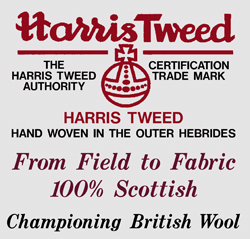 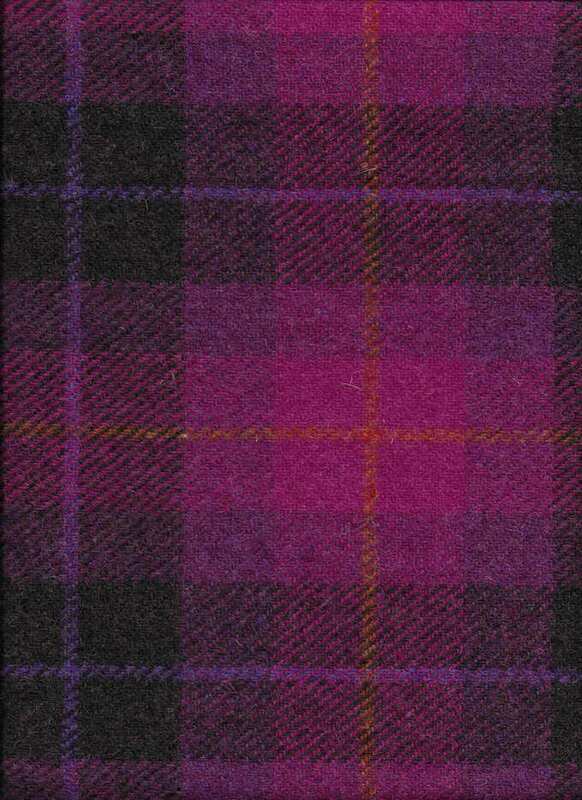 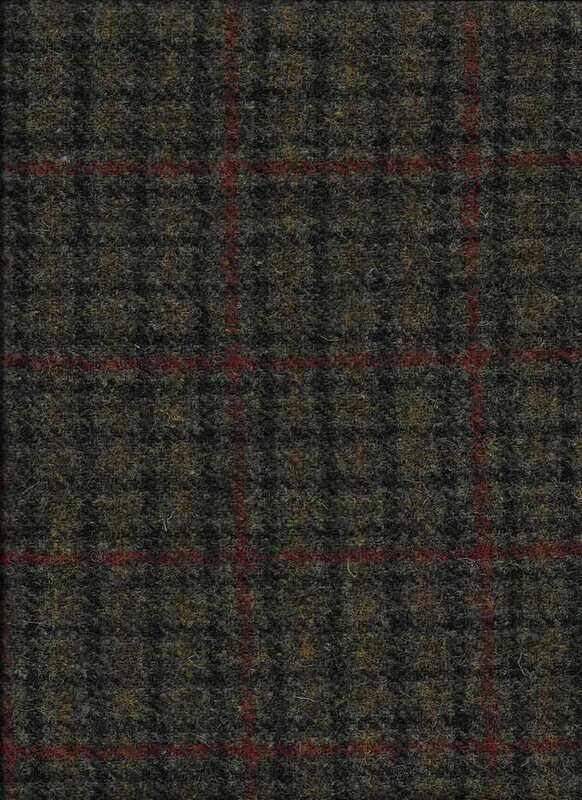 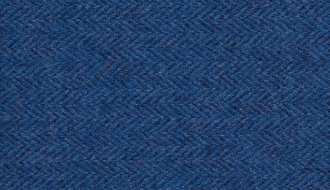 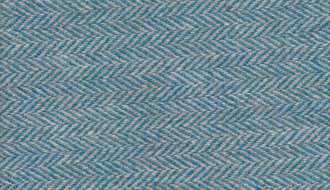 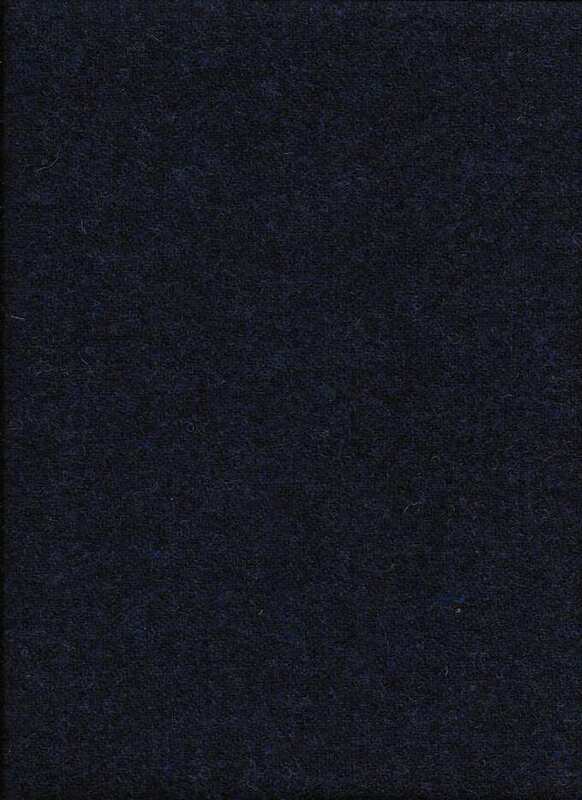 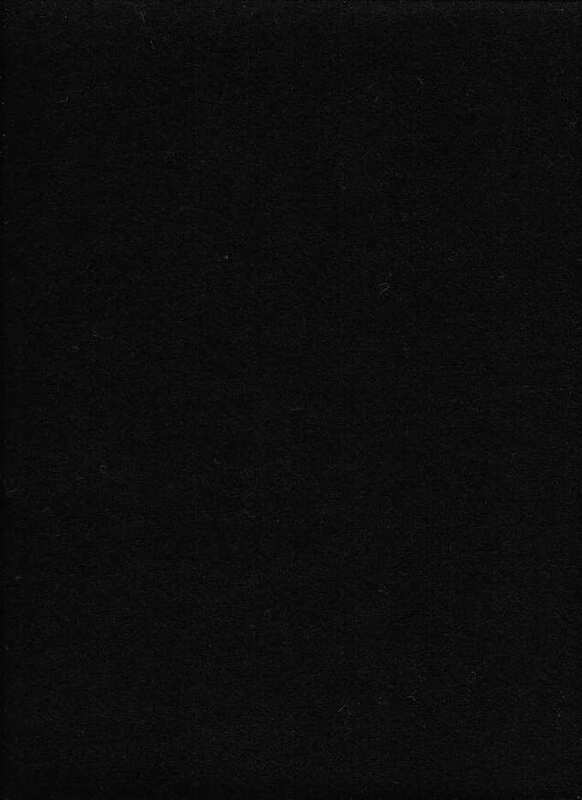 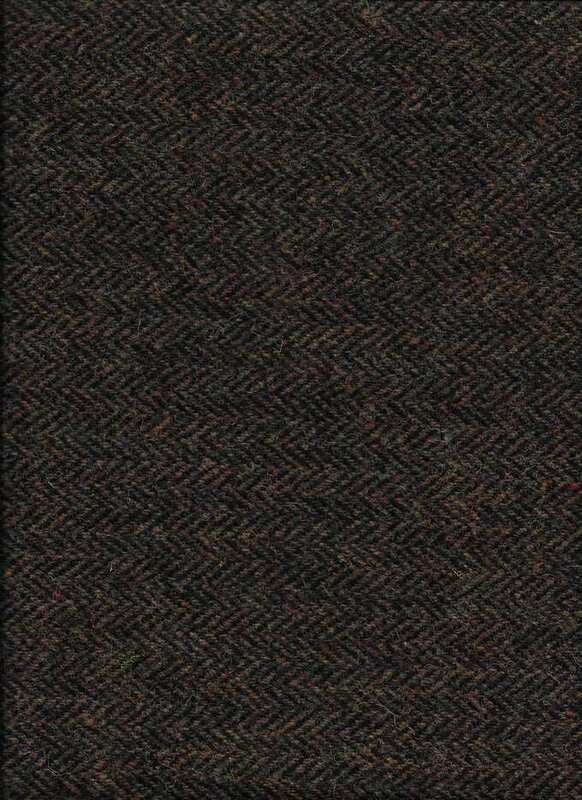 One Harris Tweed Orb label is provided with each metre of fabric purchased. 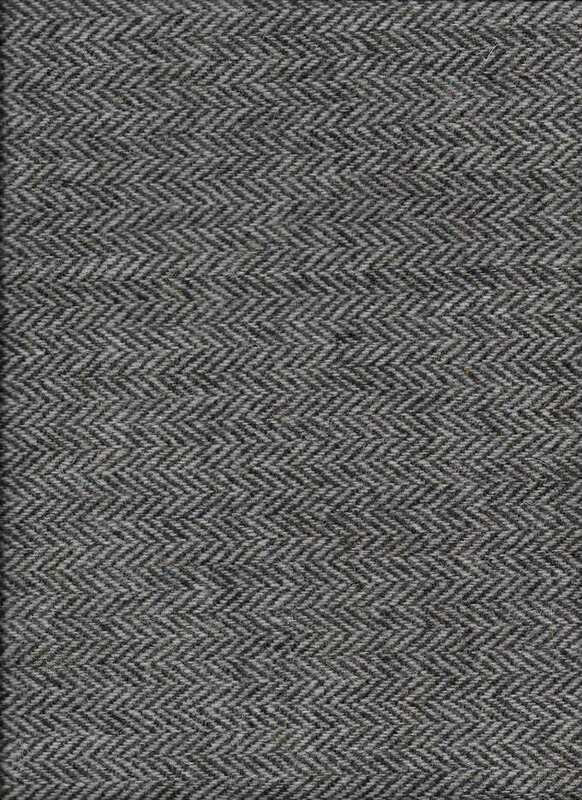 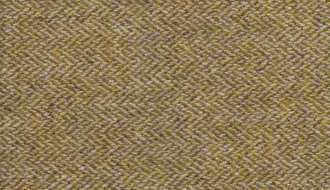  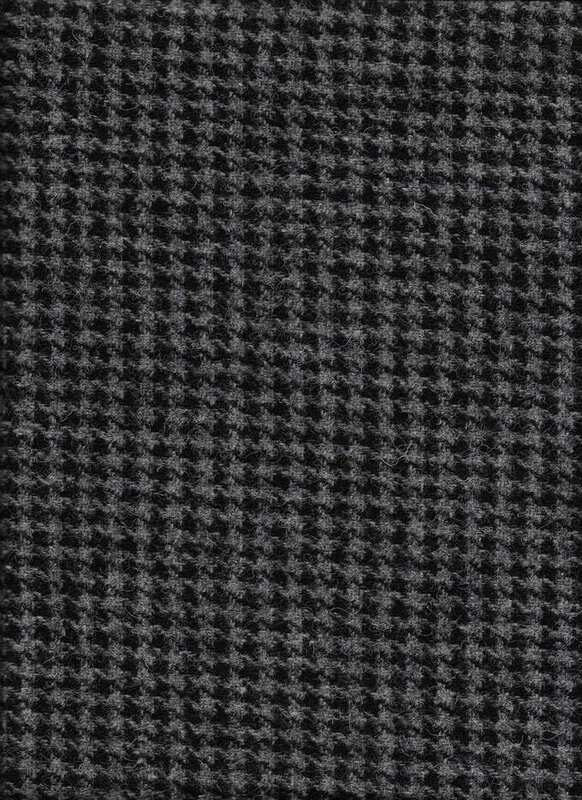 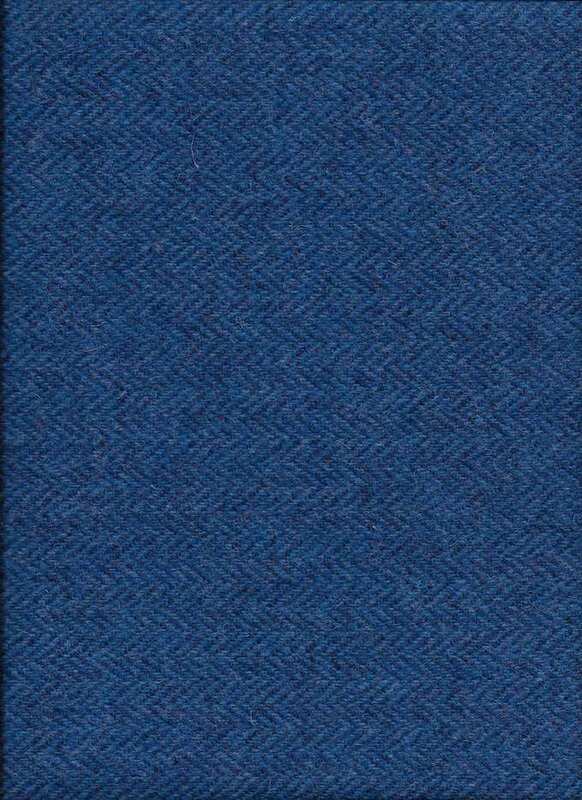 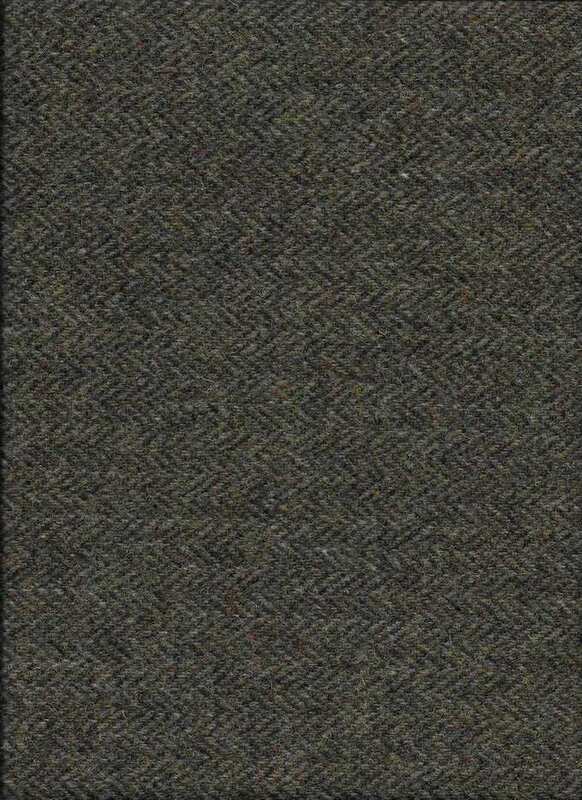 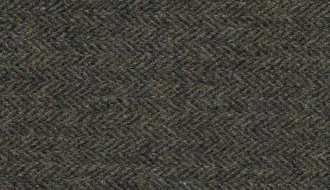 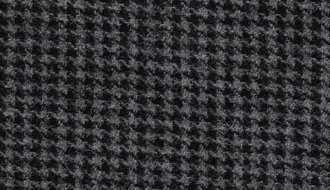 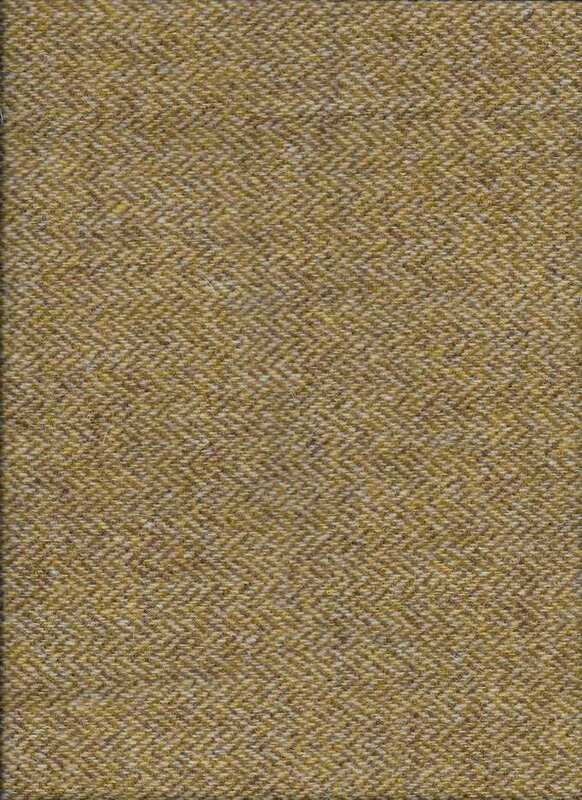 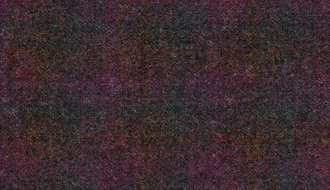 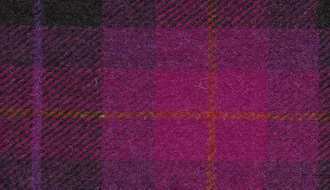 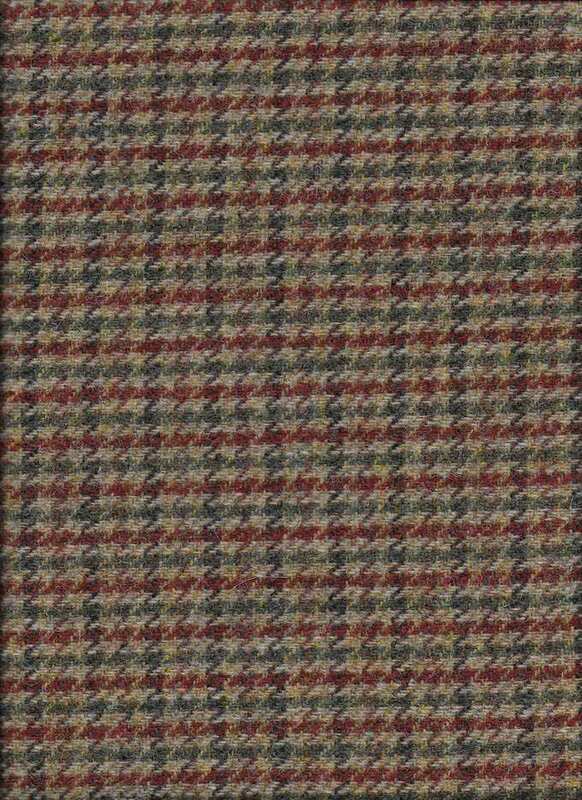 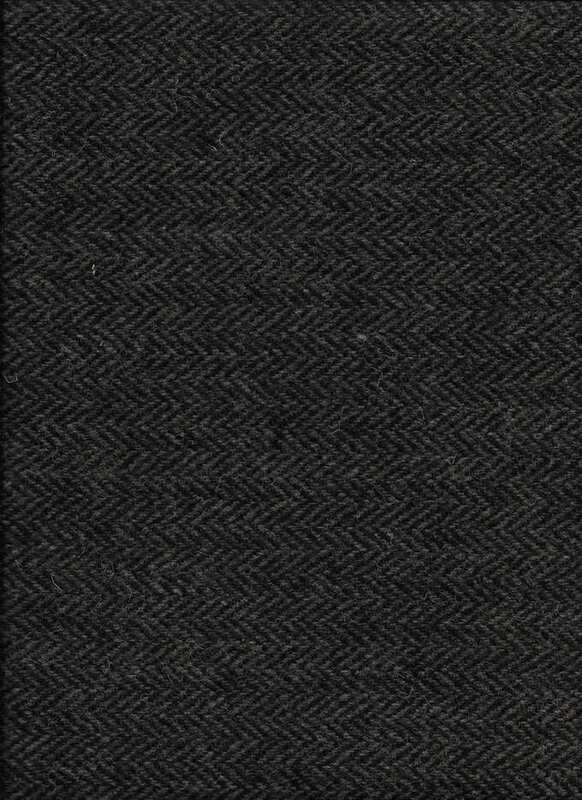 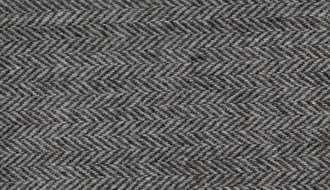 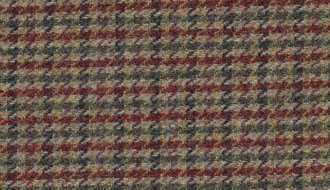 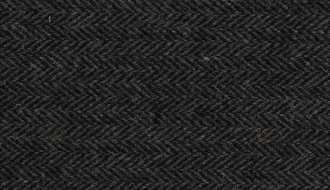 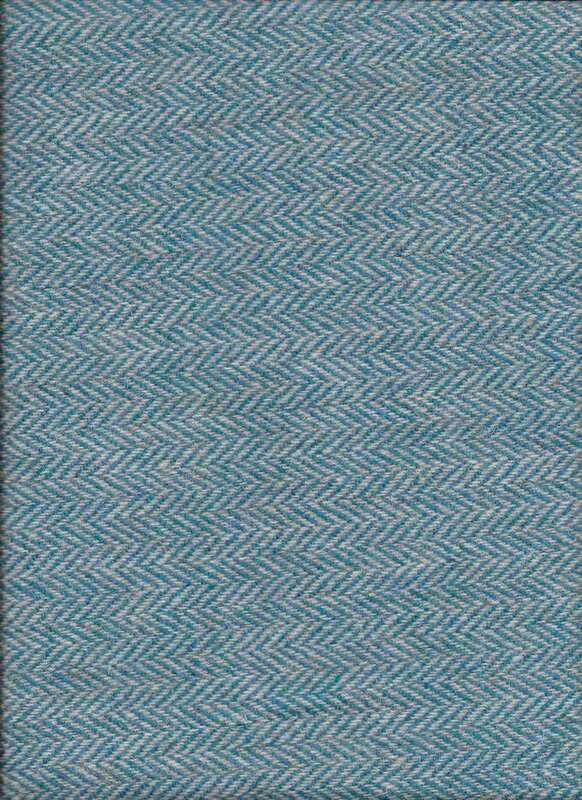 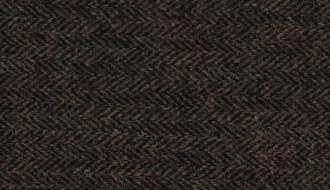 Harris tweed is also available in 75cms width.